From the #WomensMarch to the #MeToo movement, 2017 was a watershed year for gender equity. 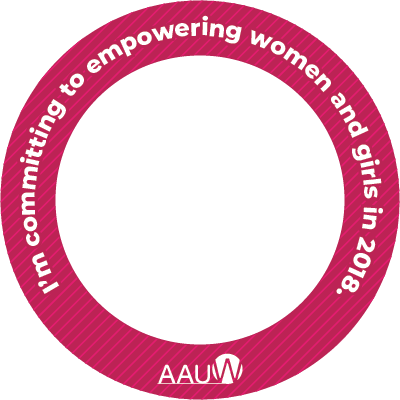 Stand with AAUW as we head into a new year full of new opportunities to empower women and girls. Learn more at www.aauw.org.